Today, we will talk about a very promising way of generating income by writing texts. However, not the simple texts, but optimized for search queries. In addition, this kind of activity is called SEO-copywriting. 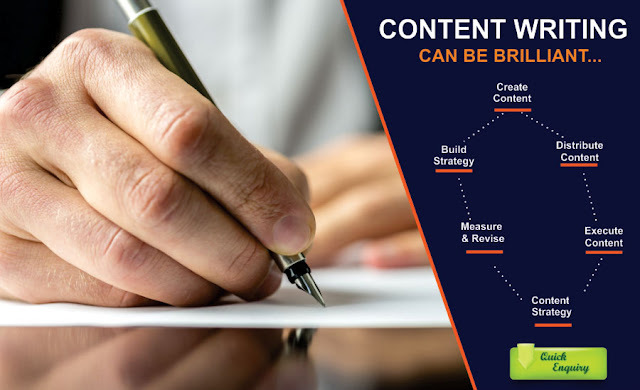 In this article we will try to analyze what exactly SEO-copywriting is, and we will try understand its advantages and disadvantages and will show how this type of activity can become the main source of earnings. SEO copywriting (stands for search engine optimization) is a specific mechanism of writing texts for various sources (websites, blogs, forums) in such a way that the text is well readable and contains the necessary keywords for promotion in the search engines. If to speak clearly for everyone, then these are the texts with the key words. For example, let’s take the popular request “creating sites”, which Internet users are often looking for in Google search engine. Also, let’s take some web-company, which creates sites. This company will be profitable if, on request of “creating sites” search engines will offer users its site. Thus, in order for search engines to find the right site, you must fill the site with unique texts with keywords. It would seem that everything is simple, but from all that has been said, one can understand that the copywriter’s profession is not as simple as it seemed at first glance. After all, the ability to write excellent texts is not enough. It is necessary to be able to harmoniously enter the necessary keywords in the texts of articles. In addition, if you try to break up the article with keywords, then nothing good will come of it. The first thing to do is to strike a balance between these two elements. Probably. 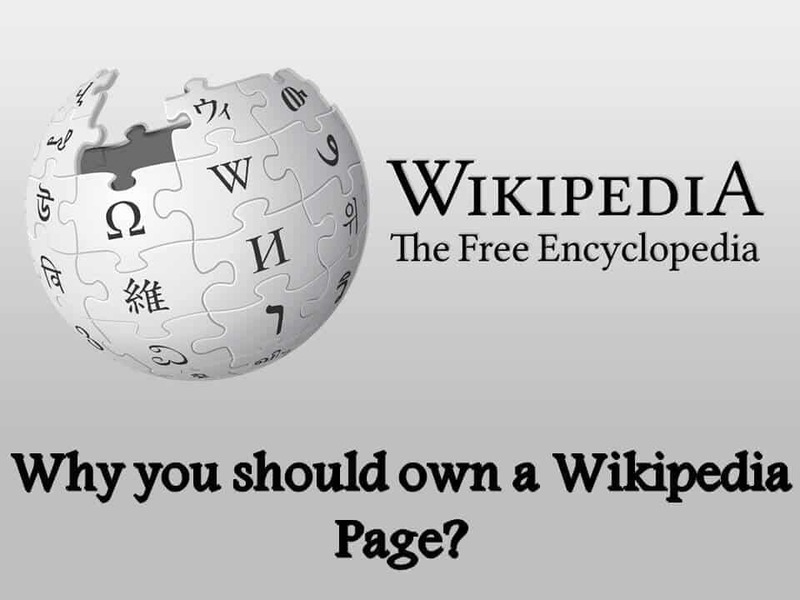 You already saw numerous insane articles that can not be read on the Internet. It is necessary to know the extent and adequately dose the number of keywords in the text. As for the number of keywords, here each one determines the figure, which seems to be the most suitable for this text. However, I would advise you not to overload the text and put 2-3 keywords or phrases on a page of printed text. If the publication contains a large number of keywords, then most likely, this text was written for search robots, and not for readers. Do not use this kind of increase in attendance, since this will not bring you an effect in the future. First of all, it is worthwhile to focus on texts for readers, and not for robots. In my opinion, this is the most stable and best method for achieving good results in the promotion of sites in search engines. It should be borne in mind that this method will only succeed if there is a certain algorithm for embedding keywords in the text to which the search engines are configured. Moreover, we note that it is impossible to select a universal “key” to search engines, since systems often change their criteria. Therefore, to meet the criteria of search engines, it is necessary to monitor the dynamics of their changes constantly. 1. Not all the sites are proper for placing optimized texts in them. In addition, when implementing optimized texts in an article, there is an increase in the amount of text, which adversely affects the concept of the site. 2. The high cost of SEO-texts. Writing optimized texts is a rather laborious process and takes a long time, and therefore involves a high price for such texts. 3. Competition. It is worth noting that not only your site will be filled with SEO copywriting. For example, if you assume that your site is in TOP on requests, after some time someone will also optimize his page, which will cause your page to drop in the ranking of search engines systems. 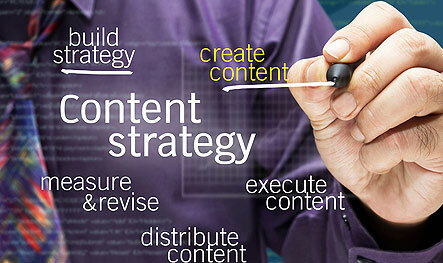 In this case, you will have to refill your site with SEO-content. In order to start earning in such kind of activity as SEO-copywriting, you must, first of all, be able to write such texts. Read books, articles, watch video courses, attend paid webinars, copywriting courses on SEO-copywriting and you will be able to create texts sharpened for key queries. After you master all the accumulated knowledge and begin to apply them in practice, it remains to look for the first customers and perform the job. You can find clients at various thematic forums and freelance exchanges. There is a huge number of customers who need the services of specialists and beginning SEO-copywriters. Experience brings money, fame, and skills. As you see, SEO copywriting is not that simple, as it may seem from the first sight. However, if you are good at writing, you can handle this. All you have to do is to gain some skills and experience in this sphere. This is a way to earn good money. In addition, you may work as a freelancer and schedule your time by yourself. 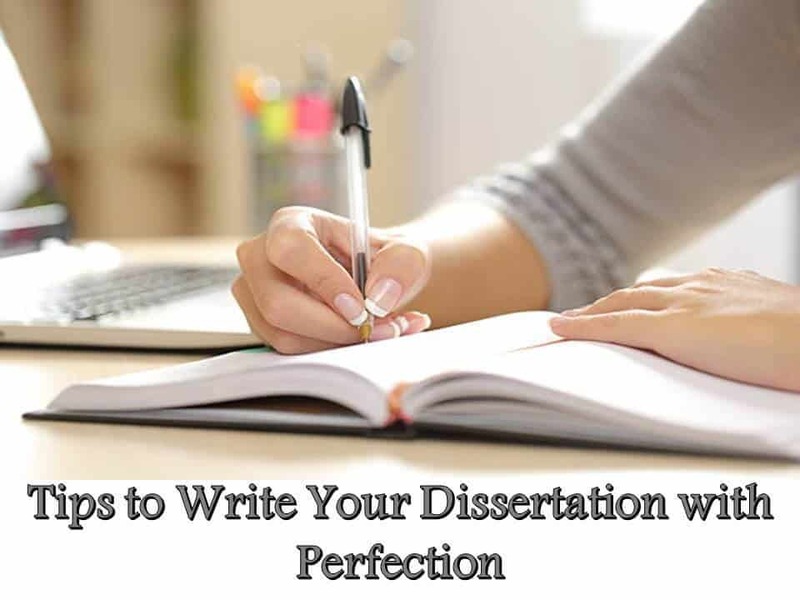 About the author: In case if you would like to learn more about professional writing, you are welcome to read posts at professional editors from get essay editor, written by Melisa Marzett. Her posts will give you a clue of how the text of high quality should be written.